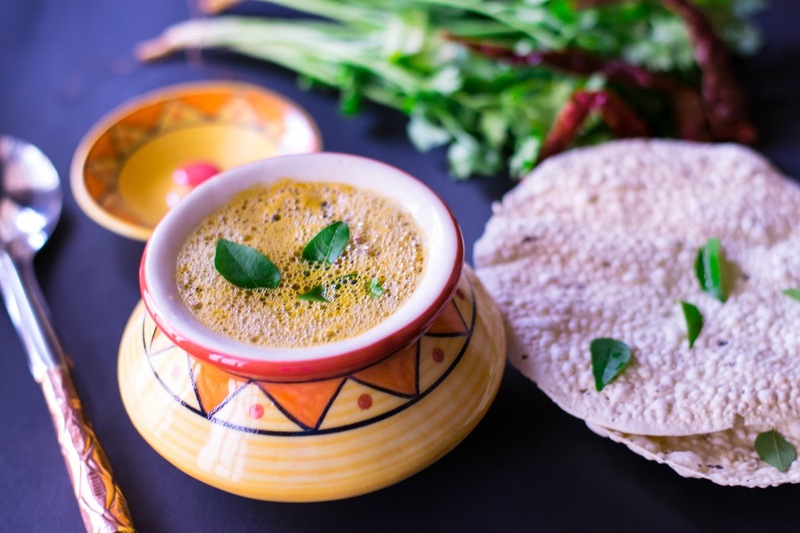 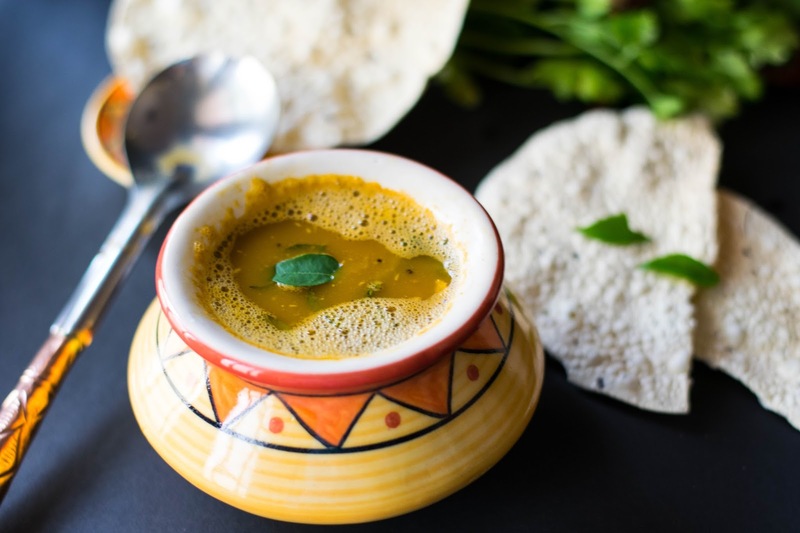 Here is a recipe for an Udipi style horse gram Soup (Kollu Rasam/ Kudu Saaru) which is best enjoyed with rice. 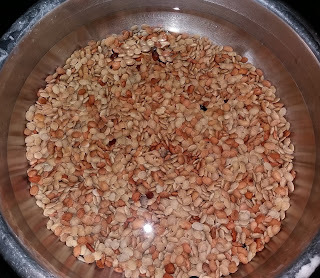 Soak horse gram in water for a minimum of 3 hours and pressure cook for 3 to 4 whistles. 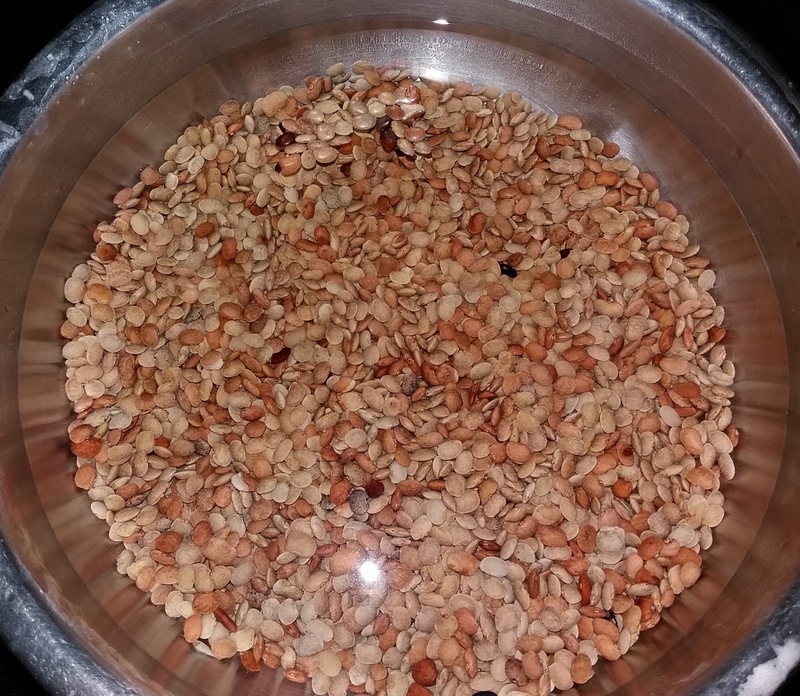 Keep the excess water aside and grind a tablespoon of the cooked horse gram in a blender. The rest could be used for preparing sundal. 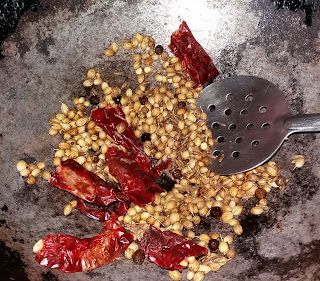 Heat oil and add coriander seeds, red chillies, pepper and coconut till a good aroma comes.Now grind this to a fine paste. 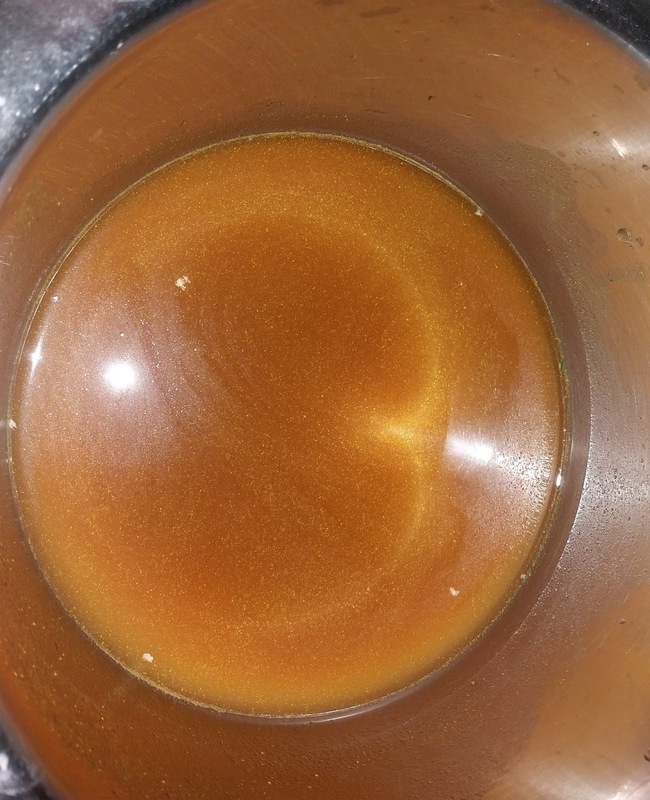 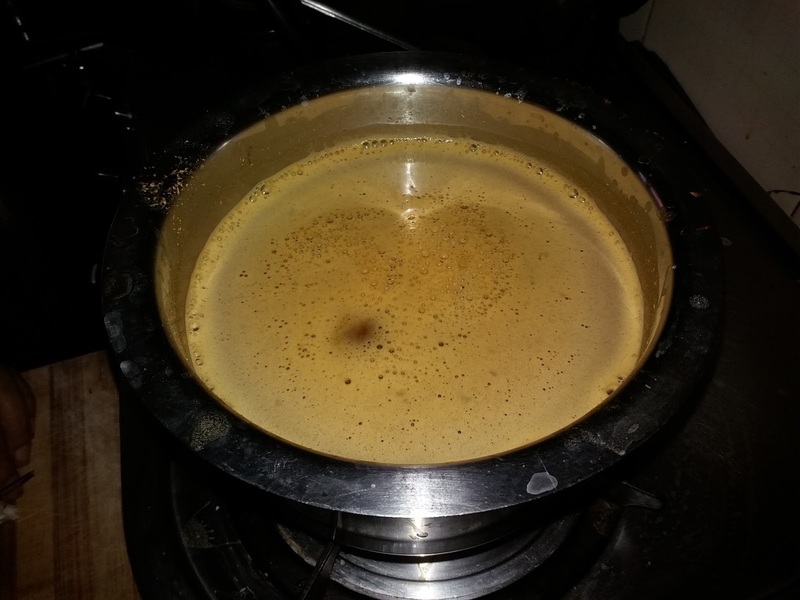 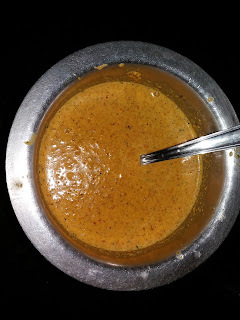 Boil the tamarind water, add turmeric powder, jaggery, coriander paste, horse gram paste and the excess water. Let the rasam/soup come to a boil. For the tadka, heat oil in a pan and add garlic (optional), fry till golden brown and keep aside. 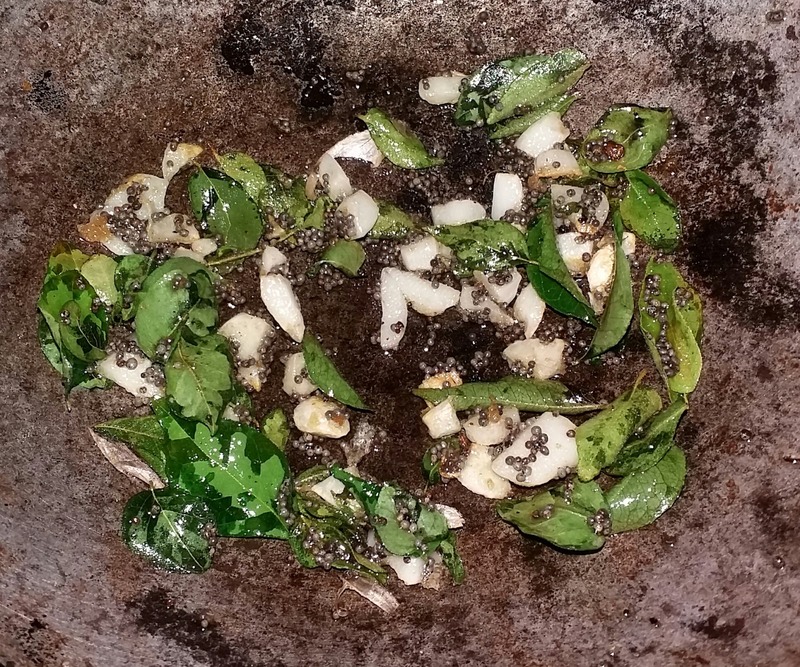 In the same oil, add mustard seeds and curry leaves. Switch off the gas when the mustard seeds start spluttering. 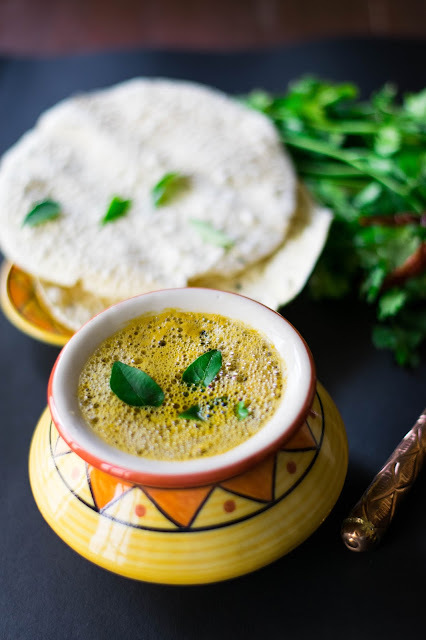 Add this to the rasam and serve with steamed rice.